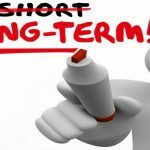 An Honest GTOptions Review - Should You Trade Here? 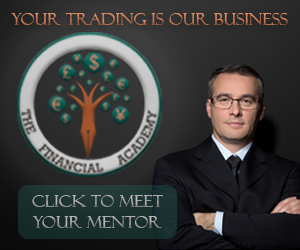 An international binary options broker that was founded in 2011. Their mission is to help their clients to grow their money in the exciting and fast paced world of binary options. GTOptions stands out because of their commitment to providing excellent resources and a topnotch team of customer support staff. If you are looking for a great and safe place to put your trading money, GTOptions will not disappoint you. 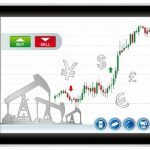 GTOptions offers, of course, the basic call and put binary options on a wide range of different assets. They have dozens of different stocks—mostly U.S. based, but with some international products, too—currency pairs, indices, and several of the major commodities. They also offer one touch and 60 second options for those traders feeling a little bit more adventurous. 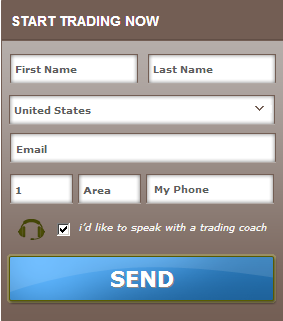 If you’re looking to personalize your trading experience, GTOptions can help you out. They have an option builder choice that helps you to select specific assets and trade them with expiries that might not be available elsewhere on their main platform page. Furthermore, the Binary Meta choice allows their clients to look at price changes in real time on a price chart. This is really a great tool for the trader that wants to view all of their information at a single glance since the Meta feature lets you do your trading and observe progress all upon the same screen. The returns for typical call/put options on GTOptions range from 70 percent up to 85 percent. Currencies, which are one of the more popular assets here, tend to have higher average payouts which hover around 85 percent. Commodities like gold are usually at the lower end of the return spectrum. If you are trading indices and stocks, you will typically see returns ranging from 70 to 75 percent in many cases. Also, consider the $10 trade minimum to help you get adjusted. GTOptions offers some of the best returns on currencies of any broker out there. It is really tough to find returns of above 85 percent at any brokerage. 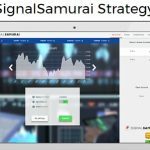 Typically, you cannot find higher returns unless you are trading more exotic type options, such as one touch options with really far off set prices. The GTOptions one touch option of this sort can sometimes have a return of all the way up to 500 percent. 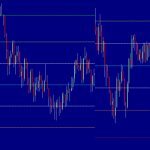 These have higher payouts because they are much harder to achieve, so make sure that you are careful when trading these exotic options and take the added risk factors into account. If you want to open up an account with GTOptions, you will need some basic pieces of information such as your name, address, an email address, and a phone number. You will also need to choose a base currency that you wish to trade with. Setting up the account generally only takes a couple short minutes. Remember, after you create an account, you will need to verify that you exist and are a real person before you proceed any further. Once you have created an account, you cannot start trading until you fund your account. The minimum amount that you need to fund your account with is $200. This also is the minimum deposit that you can make when reloading your account. GTOptions has a variety of VIP accounts that you might be eligible for if you have high enough balances contained within your account. Basically, you will see a list of assets on the page with a tiny price chart and a percentage number next to it. The chart shows the last several minutes of the asset’s price movement and the percentage is the return that a successful trade will earn. Once you choose an asset, you simply push the appropriate button for which direction that you think the trade will travel in. Call options are used when you think the price will go up, put options are used when you think that the price will go down. Make sure you get a demo account before you risk your money. GTOptions offers trading bonuses to first time deposit customers. This is meant to help you cushion yourself and can provide a jumpstart to your trading career. In order to be eligible to withdraw bonus cash, you must first trade an amount 20 times the bonus amount. 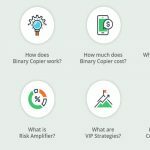 So if you are given a bonus of $100, you need to trade $2,000 worth of binary options prior to withdrawing the free money that the broker has given you. GTOptions is a very competitive binary options broker. They have some of the best rates out there for their clients. You can even find some one touch options that will return well over 200 percent for correct trades. 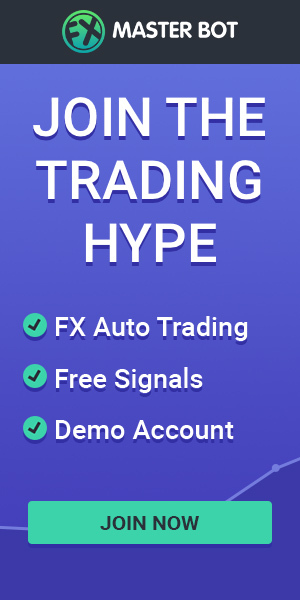 This is a great place for beginning traders to test the waters because of the fact that they offer a bonus and are highly customizable.